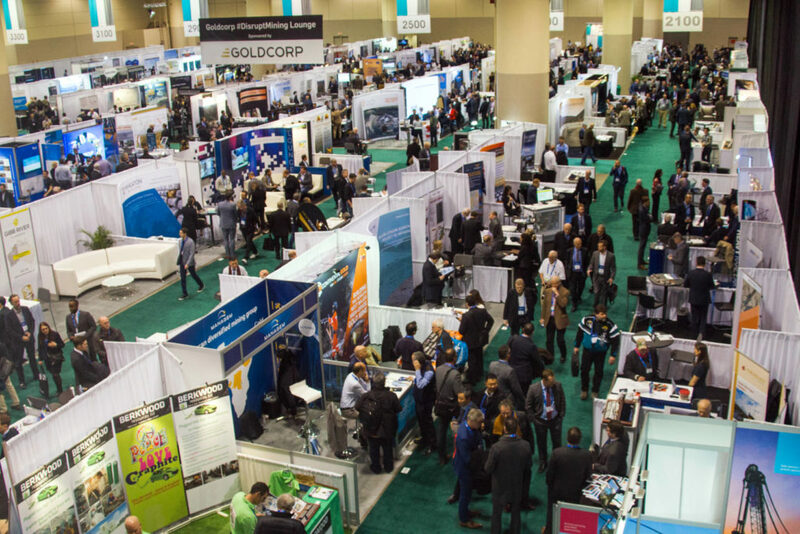 The Prospectors & Developers Association of Canada (PDAC) hosted 25,843 attendees from more than 130 countries at PDAC 2019—the world’s premier annual mineral exploration and mining convention. PDAC was pleased to welcome prospectors, students, Indigenous peoples, government officials, investors and executives, as well as Prime Minister Justin Trudeau who spoke with PDAC President Glenn Mullan in front of 300 delegates. The conversation with the Prime Minister centred on the Government’s support for Canada’s mineral sector through the recent renewal of the Mineral Exploration Tax Credit (METC) for five years, along with our leadership in Indigenous partnerships, responsible exploration, and how our sector can remain competitive on the global stage. IMMS: PDAC, in partnership with the World Economic Forum, hosted the International Mines Ministers Summit (IMMS) for the fourth year, bringing together 24 Ministers responsible for mining from around the world. This year’s summit focused on the future of responsible mineral supply chains. CMMP and Canada Day: The Canadian Minerals and Metals Plan was officially launched to position Canada as the leading mining nation and to lay the foundation for lasting success at home and abroad. The inaugural Canada Day had sessions on diversity, Indigenous leadership, investment, innovation, clean technology and the future of the sector. Diversity: As part of the Sustainability Program, sessions examined diversity and inclusion in the workplace, as well as in the community setting. The sessions were followed by a Mining for Diversity Reception. As always, the PDAC 2019 Convention attracted a diverse mix of exhibitors, attendees and government representatives, along with sold out exhibitor space, panel discussions, courses, workshops, and networking events such as the prestigious Awards Gala and Mineral Outlook Luncheon. PDAC would like to thank outgoing PDAC President Glenn Mullan for his exceptional dedication to the association and sector, and welcome Felix Lee as the 37th President of the association. We look forward to seeing you at the PDAC 2020 Convention, March 1 to 4, 2020—where the world’s mineral exploration and mining community will once again meet!